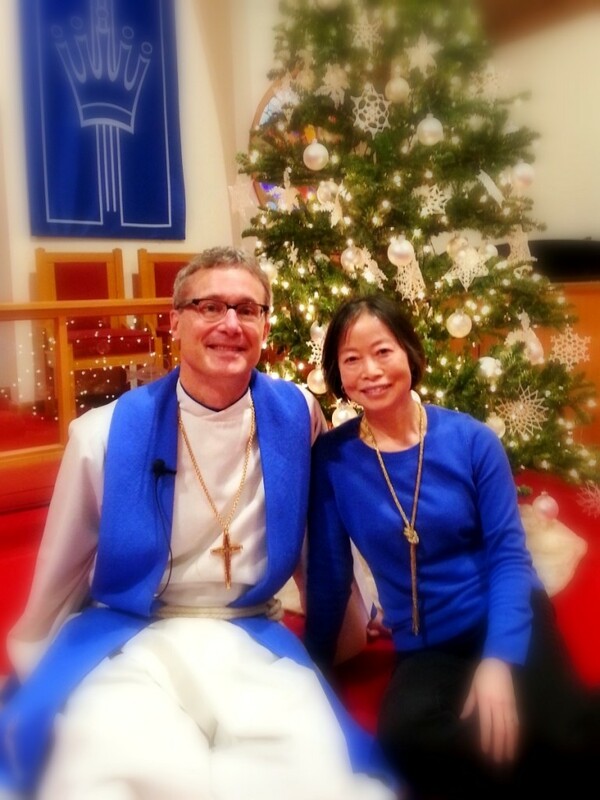 Scott Kramer, pastor at Lakeridge Lutheran since 2003, can be reached by email through the Contact Us page. For a pastor’s welcome message, go to Our Story. For sermon samples, see Words of Grace. Additionally, you can friend the pastor on Facebook.